Wendy Kopp, the founder of Teach for America, will speak at Leverone Hall on April 17 as part of the Contemporary Thought Speaker Series. The Contemporary Thought Speaker Series announced today it will feature the founder of Teach for America, the director of engineering at Google and an acclaimed author and journalist this spring at three separate events. The series was inspired by former Northwestern Prof. Baker Brownell, who hosted a “Contemporary Thought” course that brought famed contemporaries such as Jane Addams, W.E.B. Du Bois and Carl Sandburg to campus. Last year in the group’s inaugural event, Harvard University professor Steven Pinker spoke about the historic decline of violence. 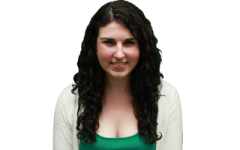 Ellie Graham, chairwoman of the CTSS, said the group always intended to increase the number of speakers after the first year. 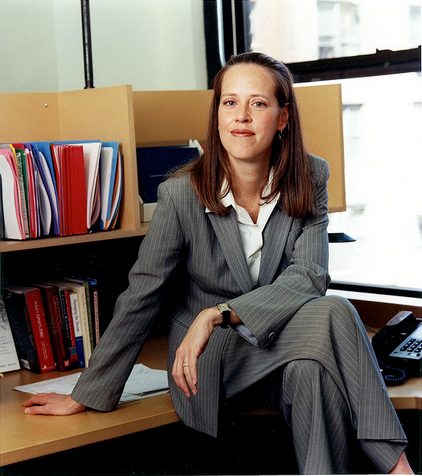 TFA founder Wendy Kopp will kick off the series April 17 at 4 p.m. in Leverone Hall. In 2012, NU led schools with fewer than 10,000 undergraduates in the number of individuals it sent to TFA. Damon Horowitz, director of engineering and in-house philosopher at Google, will follow with a discussion on how disruptive technology has affected universities. He will also host a private class with a small group of students and faculty. His event is slated for April 30 at 6 p.m. The last event, scheduled for May 6, will feature George Saunders, whose collection of stories “Tenth of December” hit second on The New York Times best-seller list. Saunders has served on the creative writing faculty at Syracuse University since 1997 and will also read excerpts from his book prior to the event. The Offices of the President and Provost as well as the Division of Student Affairs fund the events. They will be co-sponsored by the School of Education and Social Policy, the McCormick School of Engineering, CTSS, the English department, PROMPT Magazine and the Center for Student Involvement. Correction: A previous version of this story misspelled the name of Ellie Graham. The Daily regrets the error.